African black soap as an acne treatment is starting to become popular. It is also known as anago, alata samina or ose-dudu soap. It has apparently been used for many years to exfoliate and treat skin kindly, but there are claims it can help reduce the signs of ageing, help eczema, get rid of blemishes, help treat acne prone skin and prevent acne scars. Reading the many enthusiastic articles on the web about using African black soap, you might get the impression that it is a wonder product, capable of treating dry, oily and sensitive skin. Claims for near-magical effects have been shouted from the highest internet rooftops, but there is essentially no data to back them up. Looking for reliable data regarding acne treatment is a frustrating task. 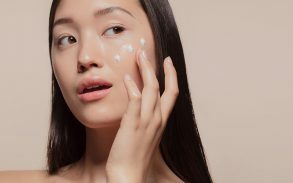 The papers that have been written about it generally support the view that most skin care products rarely do what they are advertised to do. Many treatments have been investigated, but not African black soap as an acne treatment. This is almost as bad as the evidence base for CBD acne treatment, but not quite. What Is African Black Soap Acne Treatment? Raw African black soap is usually made from shea butter, coconut oil or palm oil, mixed with plantain skins, cocoa pods, shea bark or palm leaves. This wide range of natural ingredients, and the fact that the recipes are often secret, makes it very difficult to assess raw African black soap properly. Organic, fair trade black soap is available, which should please many readers. However, the huge variety of ingredients, the production processes, and the origins, make establishing whether African black soap acne treatments work at all impossible. Clearing Skin: People can use an African black soap face wash because it acts as a mild abrasive for the face. Abrasives rub away at the skin, helping to clear dead skin cells and dirt. 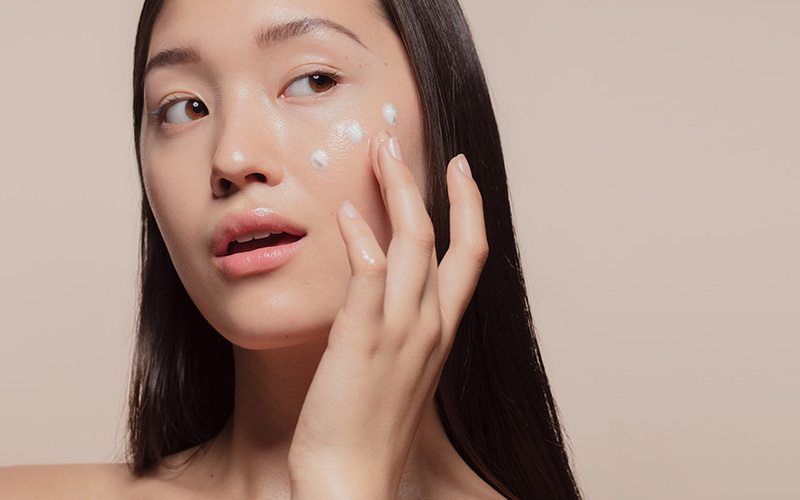 This cleanses the skin and stops pores blocking so easily, one of the factors that cause acne while the shea moisture prevents the skin from drying out too much. More Harm Than Good? : Using raw African black soap directly on already oily skin could do more harm than good. The excess oil production that can cause acne means there is already too much oil in the skin. 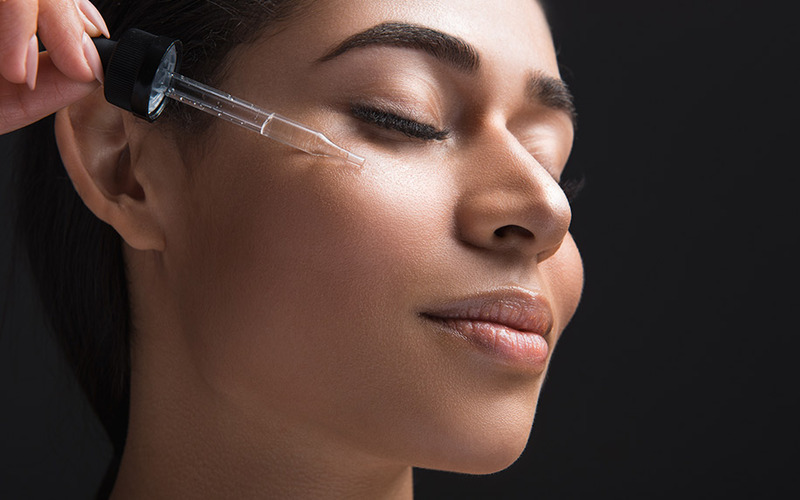 Adding oil could be ineffective or harmful for some skin types. A Positive: One small study on the effects of Sabulun salo, a soap used in Nigeria (which could potentially be called African black soap), found it had mild antimicrobial effects. Because many black soaps do not contain this plant, this is only so useful. Test First:If you are sensitive to caffeine, be aware that African black soap is often made with cacao pods, which contain caffeine, so test a little on an unaffected area of skin before applying and check for irritated skin over the course of 24 hours. As with any soap, it remains for the user to decide whether it is worth continuing to use it or not. So far there is nothing to say African black soap acne treatments work as effectively as advertised. One user wrote in her blog: “I washed my face in African black soap to help my acne”. After two weeks she said “I’m still breaking out, with new spots showing up every day. I don’t feel like it has helped to keep my skin less oily and the texture of my skin has not changed.” In this case it looks like African black soap hasn’t worked. Another understudied area of acne treatment is the use of cannabidiol, or CBD. 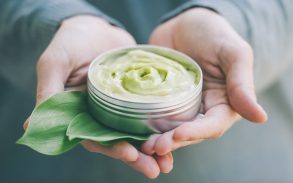 There have been small studies into how CBD works in the skin, and they are promising. 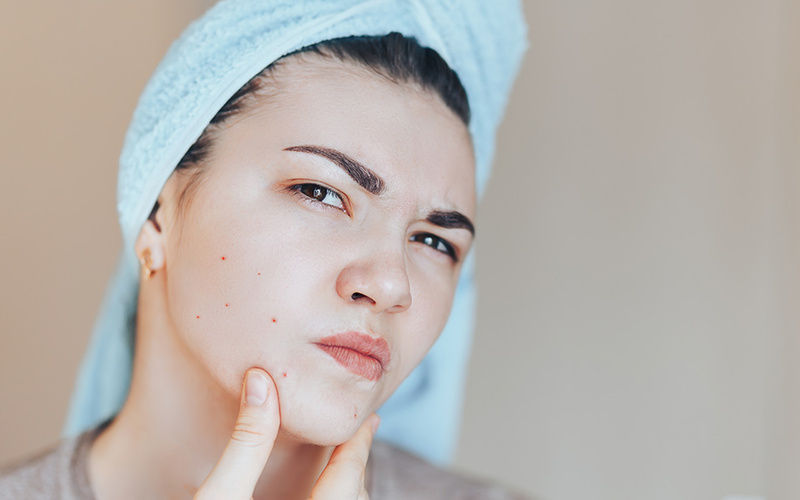 One study concluded that because of the anti inflammatory properties, anti proliferatives and lipostatic effects, cannabidiol could have the potential in treating acne due to its therapeutic values. Pore Regulation: Cannabidiol (CBD) appears to help regulate the sebocytes found in the pores of the skin that produce skin oil, or sebum. The sebostatic effects of CBD are well established, and could certainly help reduce the amount of oil being produced. Anti-Inflammatory: Another beneficial effect of CBD for acne is that it is a proven anti-inflammatory. The redness, itching, swelling and pain that comes from acne is not the bacteria itself, it is the body’s response to it. What you see when you get spots is the immune response the body is using to fight the acne causing bacteria. Anti-inflammatories reduce this response, so they make the condition easier to bear. Unfortunately, they probably increase the length of the infection too. This is not necessarily the case for CBD, which makes the body produce less sebum, hitting acne from two fronts. 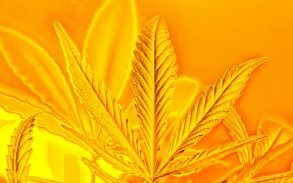 Better Than Modern Medication: Studies have shown that cannabis seed extract (which contains CBD) is effective for the “reduction of human cheek skin sebum and erythema content”. Compared to glycolic acid and benzoyl peroxide, both nasty but effective popular treatments for mild to moderate acne, CBD came out as just as effective and much more tolerable. 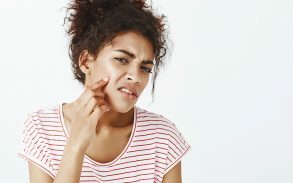 Treatments for acne with CBD have not been well studied. 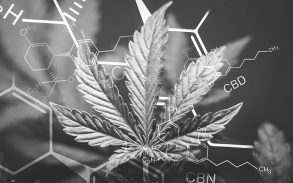 At the current time, studies into the effects of CBD are promising and all point to the need for more studies. Long-term safety has not been established, doses and concentrations are not understood, and actual effectiveness has yet to be thoroughly measured. It is a tolerable and relatively safe drug, but it should only be used in consultation with your doctor, and only where legally available. CBD or African Black Soap? As far as the evidence shows, CBD wins the day for the people who can use it legally. If it is not legal where you live, you must try to find a legal alternative. There appears to be no evidence whatsoever into how useful African black soap is for acne, so it hardly compares to the slivers of evidence that show how useful CBD can be as an a acne and skin treatment. Because of this, it is basically impossible to make an informed comparison. Some evidence vs. none is probably better than none vs. none, but not by much. Both treatments are relatively affordable, and where CBD is legal, it is one of the most promising treatments available. African black soap smells nice, is an effective abrasive, but doesn’t look like it will work well for acne. CBD looks like it might work very well. 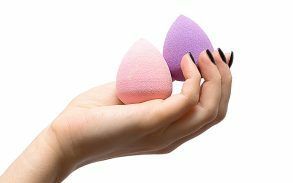 As always with personal care, read the label, test on a small section of unaffected skin before applying in large quantities, and do not break the law.